The first day of the “ChocoLead“ contest has come! Ah, at last! 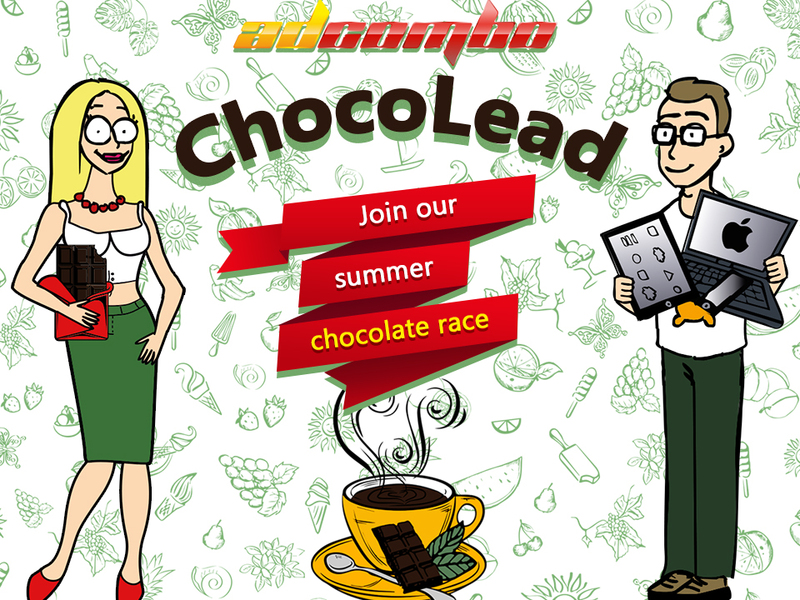 The first day of the “ChocoLead“ contest has come! Today our summer chocolate race begins and it will last till the 31st of August. During this month you are to send traffic to our ChocolateSlim offers in order to stand a chance to win your own Mac Book Pro. 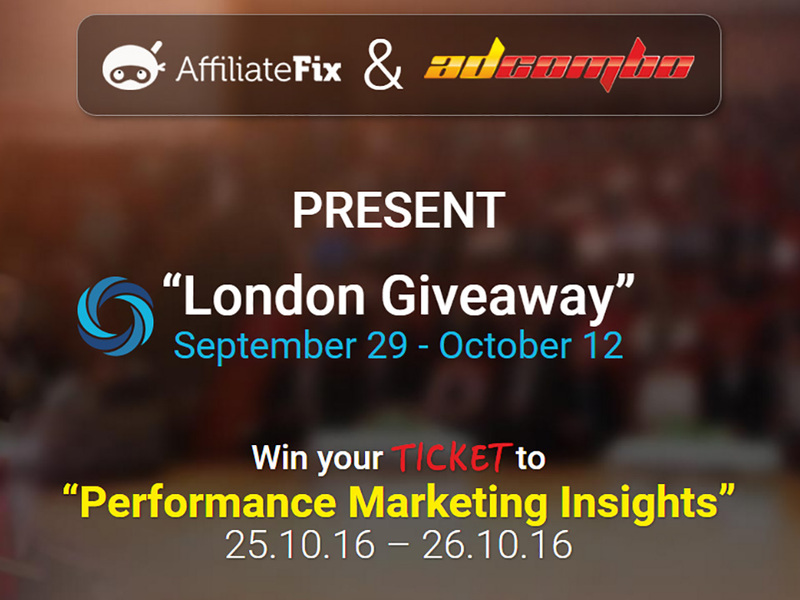 The first one who gets 3000 leads ranks first and takes the 1st place prize. E.g. if you are the second one to get 3000, you are not going to take 1st place prize – you rank second. The same scheme relates to another 4 places. So, remember! YOU SHOULD TRY TO STAY AHEAD OF THE CURVE! Nevertheless, all participants benefit anyway – all ChocolateSlim offers are premium: we add +5% to affiliate’s revenue during the time of the contest! We also introduce 2 new landings for all geo since our AdCombo Team always tries to give you wider opportunities to earn money. 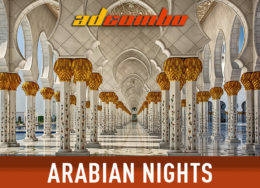 It is just enough to send your traffic to the offers listed above; all of them will be taken into account. NOTE: we accept and pay only for approved leads (sales). Cancelled leads will not be counted.